The best children’s books can inspire, educate, and advise. These five books do all that while being culturally, racially and gender inclusive. Chelsea Clinton is inspired by Senator Elizabeth Warren in this new picture book about influential women who refused to be pushed aside. 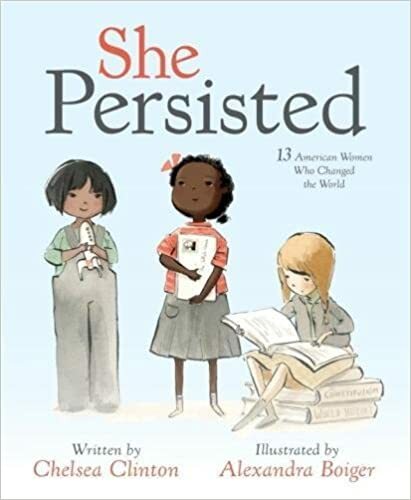 She Persisted is great for young girls and boys alike who have felt silenced when speaking their beliefs and opinions. All throughout American history women have had to fight to be heard. She Persisted teaches children about the women who shaped America. The book introduces thirteen women throughout time who persisted in the face of adversity. The ultimate message of this book is when faced with trials and tribulations, being persistent and resilient can help anyone achieve their dreams. 2) Be a Star, Wonder Woman! Any kid can be a superhero by overcoming their fears and challenges. For “Wonder Woman” her latest challenge is school. She uses her superpowers which include kindness, sharing, and acceptance to overcome her fear of the playground. She is able to conquer her foe, the spelling test, and with courage and bravery makes it through the school day. 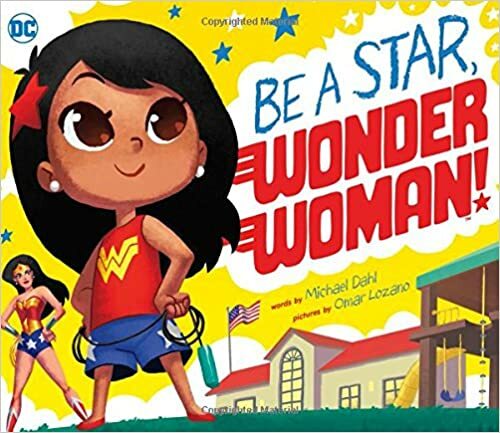 This is a great read for your own little superhero. Sound interesting? Check out: Be a Star, Wonder Woman! This book is a great read for parents thinking about getting a pet. 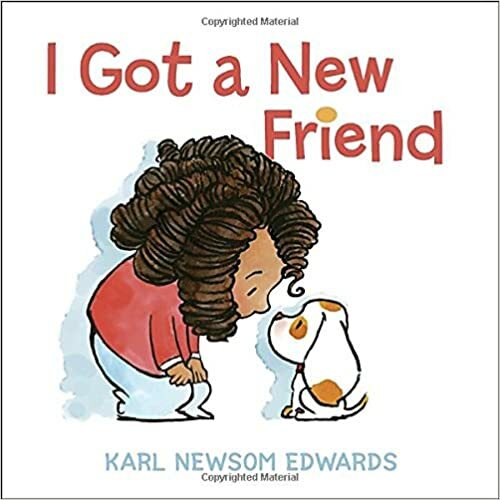 In I Got A New Friend, a little girl gets a puppy from her parents. The two get into trouble and learn to work together forming an unbreakable friendship. Pets require attention and hard work but it’s all worth it because of the bond formed with your child and their new friend. The book helps to teach children the responsibilities involved with owning a pet. After buildings start to spring up in a growing city the neighborhood children worry they’ll be no space for green. The children of the neighborhood motivate the community to build a garden in the middle of the bustling city. Gardening can be a great form of exercise and a lot of fun. 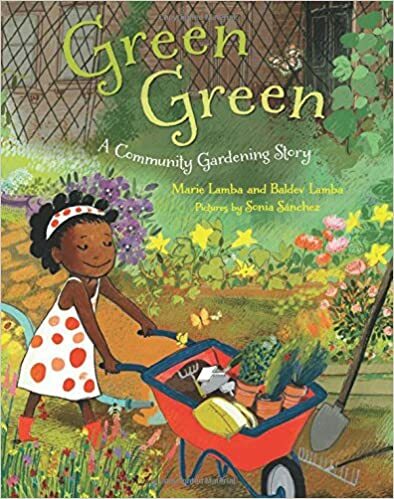 Technology and distractions can rule your children’s lives but this book displays the benefits of gardening and being outside. In this gorgeous book, you are transported to India where a shy princess is able to open up to a talking tiger. 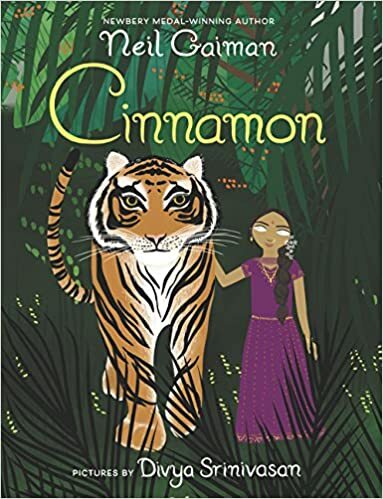 This is the first time Cinnamon has been printed, previously only available in audiobook form, the addition of illustrations adds to an already amazing story. Entertaining to both parents and children, this story is unforgettable and is great read allowed. “Kids, Books, 3 – 5 Years.” Barnes & Noble. Web. 24 June 2017. “Children’s Picture Books – Best Sellers.” The New York Times. Web. 24 June 2017.